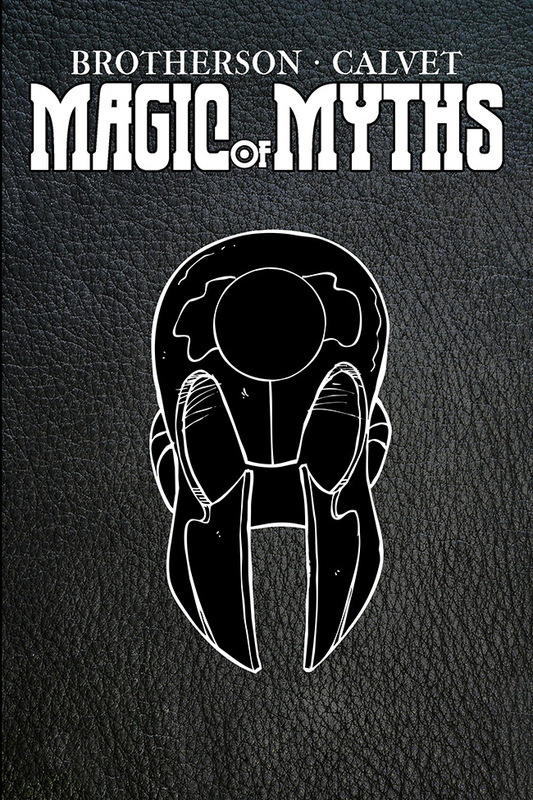 Posted by cbrotherson in artwork, magic of myths season two, merchandise, pre-orders. Artist and toymaker Sara Dunkerton is getting closer to finishing the first Magic of Myths plush. Crazed bear Byron now has a nose, ears and eyes (or rather, one eye, seeing as he lost one in the story when he… ah, yes… we’ll tell you that tale another time. Don’t want to ruin the surprise). Magic of Myths: season 2 pre-orders are open – don’t miss out on your limited edition copy before they go out of print! For more details and the chance to buy a copy, visit http://wp.me/pSxcG-g6.